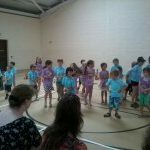 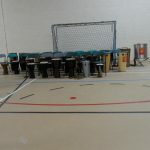 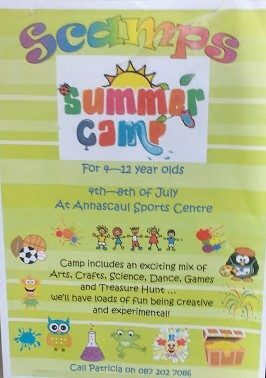 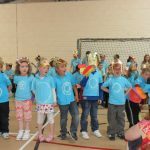 Annascaul Scamps Summer camp for 4-12 year olds at Annascaul Sports Centre. 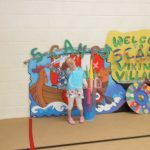 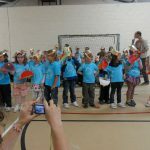 Camp includes an exciting mix of arts, crafts, science, dance, games and treasure hunt. 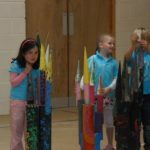 We’ll have loads of fun being creative and experimental!